Malicious software (malware) is any software that gives partial to full control of your computer to do whatever the malware creator wants. The damage can vary from something slight as changing the author's name on a document to full control of your machine without your ability to easily find out. Most malware requires the user to open an attachment or click on a web link. Malware types are categorized as viruses, worms, trojans, and backdoors that seek to infect and spread themselves to create havoc. Adware and spyware seek to embed themselves to watch what the user does and act upon that data. Root kits seek to give full access of your machine to the attacker to do what they want. Make sure the operating system and any program you use on your devices are up to date with patches/updates. 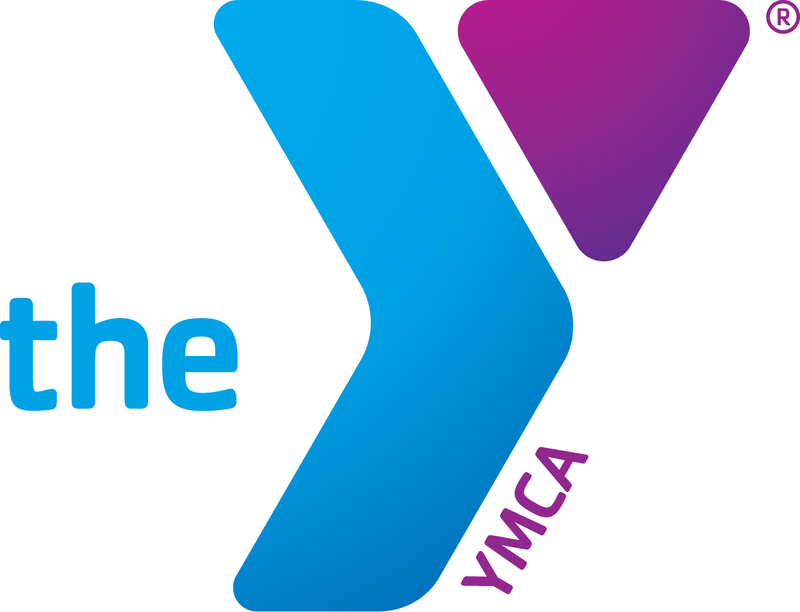 On YMCA of Greater Louisville devices, this is handled by the IT Department for protection against Malware and unauthorized software installation and access, but be sure to update your personal devices at home. Always be wary of any strange e-mails, especially ones with attachments. When in doubt of the e-mail, you can always contact the sender and ask if the message is legitimate. Do not open the attachment or forward it to others. Do not simply click OK to dismiss pop-up windows. Select “Custom Install”, if offered and check the list of components to be installed. Deselect any extraneous software that you did not intend to install. Also, make sure to read through the End User License Agreement (EULA) before installing; some malware list themselves in the EULA so that you legally agree to install them!